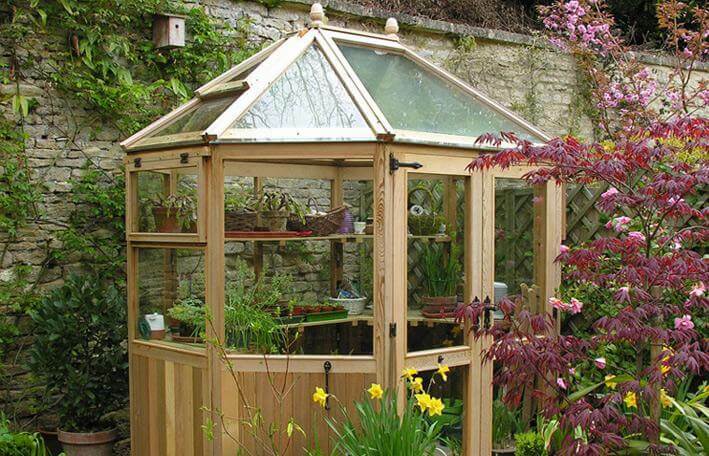 If a pane of glass is cracked, shattered or broken in your greenhouse, outbuilding or summerhouse we can simply cut a pane of glass to size and carry out a repair. 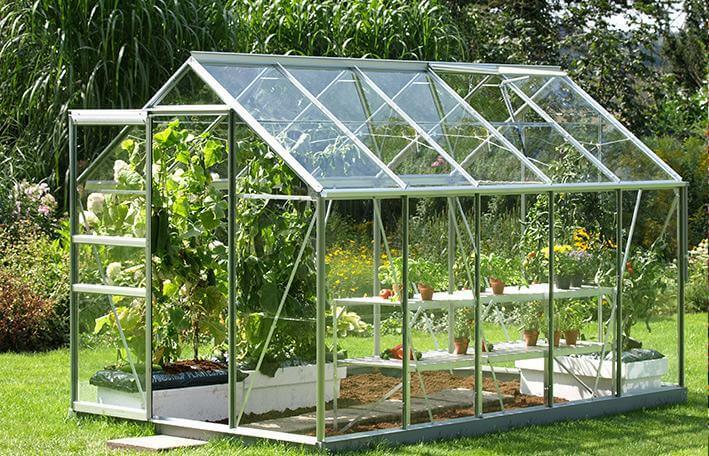 Your greenhouse will be back to its best in no time. Also known as horticultural glass, this type of glass is 3mm thick and its visual clarity is less than that of 4mm float glass. 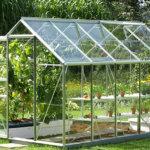 Greenhouse glass is available in three standard sizes, 610 x 610mm, 610 x 457mm, and 730 x 1420mm. We will cut glass to size whilst you wait, or you can pre-order for collection or delivery. Larger sizes are available from our stock of 3mm clear float glass. Shaped pieces are cut to your specific requirements. 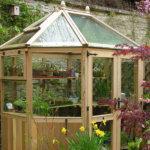 Occasionally toughened glass is required for certain greenhouse, and summer house applications. Please see the section on toughened glass, the minimum thickness is 4mm and does not cause any fitting problems.